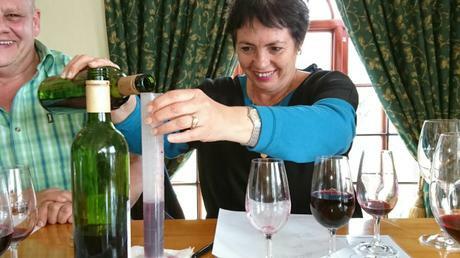 Blend & Bottle your own wine at Slanghoek Cellar! 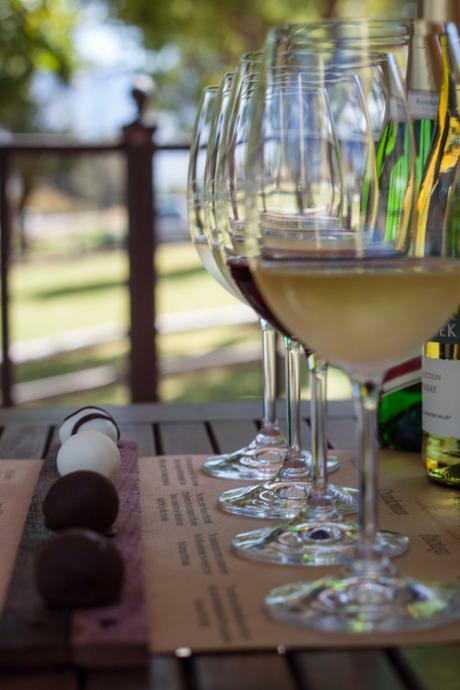 The winemakers at Slanghoek, recognizing that people have individual tastes have decided to give visitors the opportunity to attempt the delicate art of wine blending. Be sure to diarise the following dates for our 2019 Blend&Bottle scheduled sessions. Remember to place your booking early to avoid disappointment! Visitors are invited to create their own unique style using a combination of three red cultivars in a variety of proportions, to blend a bottle of wine that impresses friends and colleagues and is bottled under a personalized label. Meet our winemakers and discover more about the intricacies of making and blending fine wines- this is guaranteed to be a fun and informative experience for all! Our Blend&Bottle sessions will be taking a break during the harvest season from January to April. Contact us to make a booking for one of our scheduled Blend&Bottle sessions on Saturdays (remaining dates listed above) throughout the year. Alternatively, this experience is also offered to corporate or private groups on Monday to Friday mornings at 10am, but please contact us to check availability of dates. Please note that a maximum group of 25 people can be accommodated per session. Cost is R65.00 per person and more than five people please make an appointment. 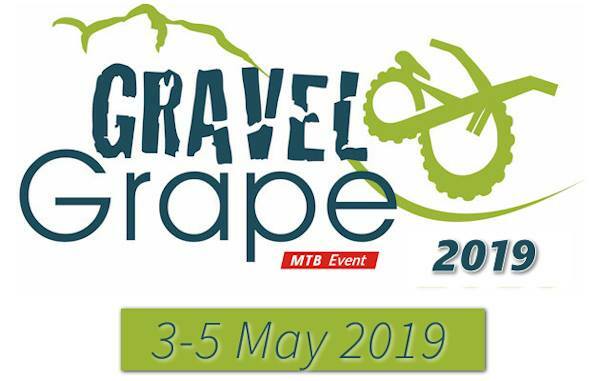 The fourth annual Gravel & Grape Extreme 3-day is taking place from 3-5 May 2019.